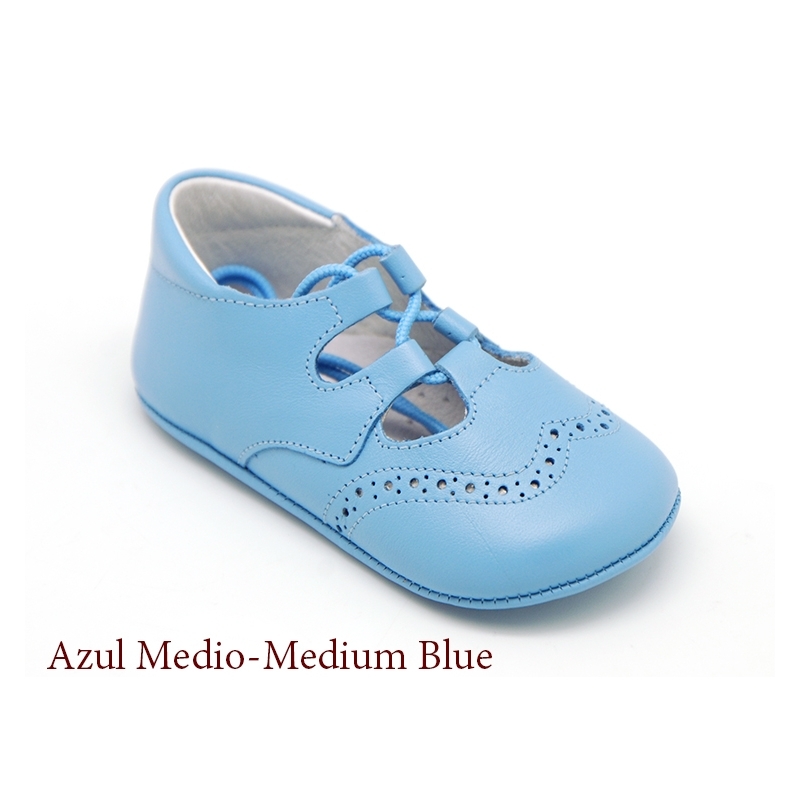 Tienda de Zapato Tipo Inglés de Piel para Bebés. 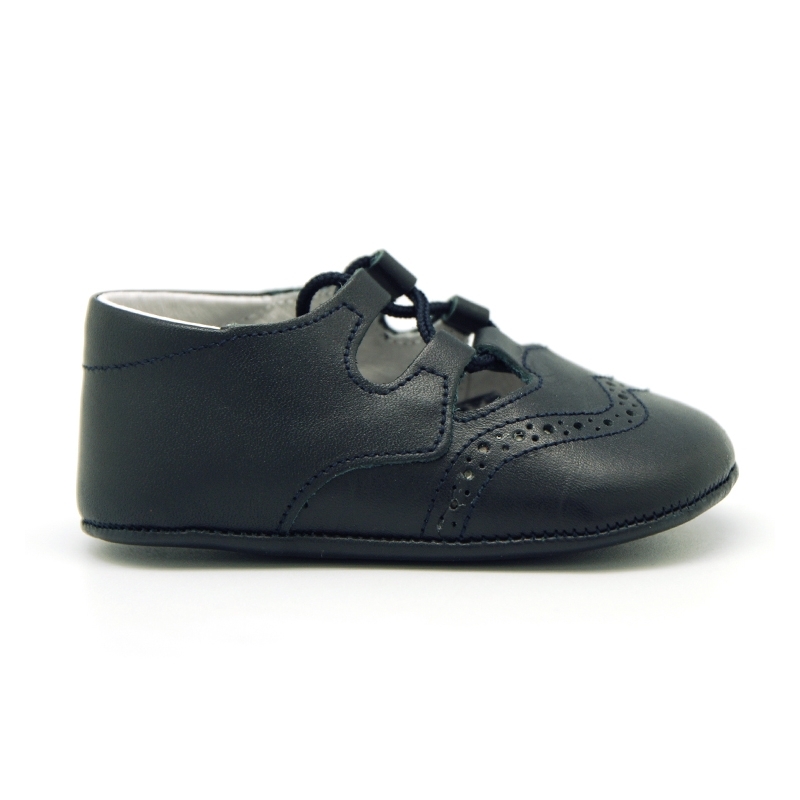 > Babies>English & Oxford Shoes>Soft Nappa leather English Style shoes for baby. 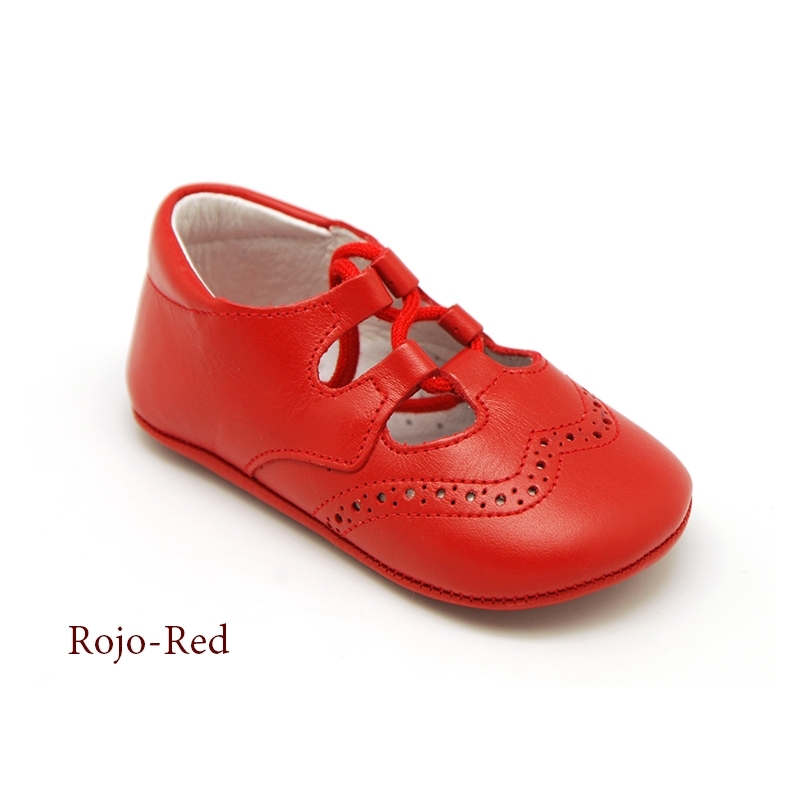 Soft Nappa leather English Style shoes for baby. 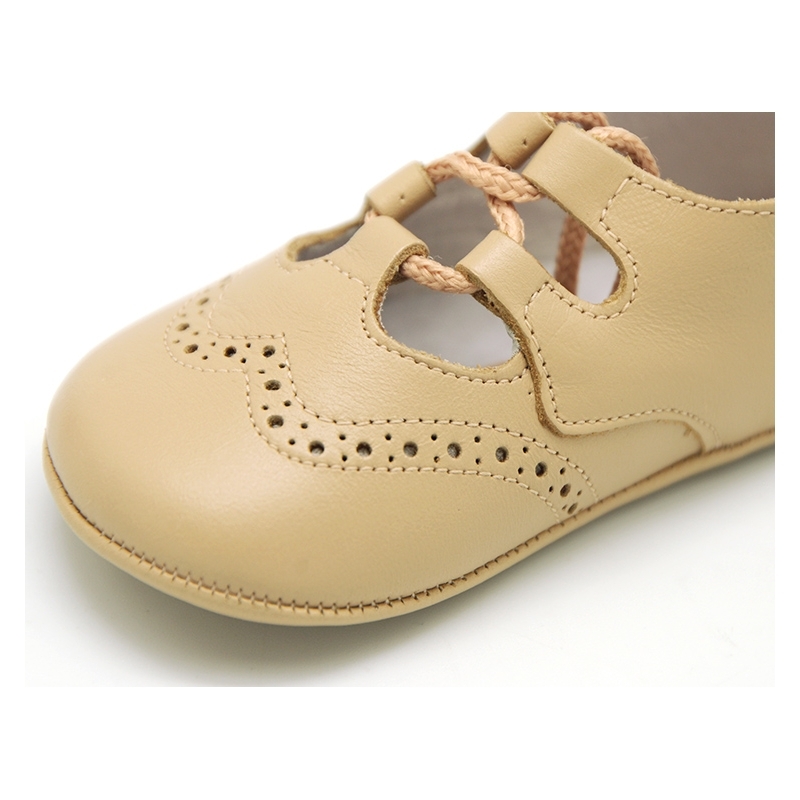 More info about Soft Nappa leather English Style shoes for baby. 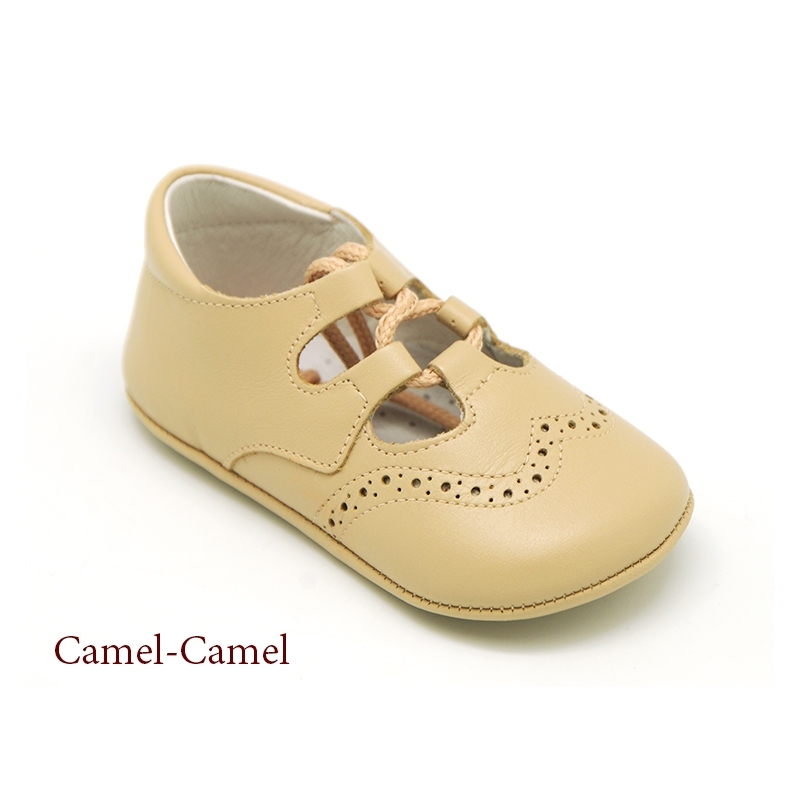 Traditional English style shoes for babies and pre-walkers with laces and without tongue in nappa leather. Really smart to dress with any sweet look in any season!. 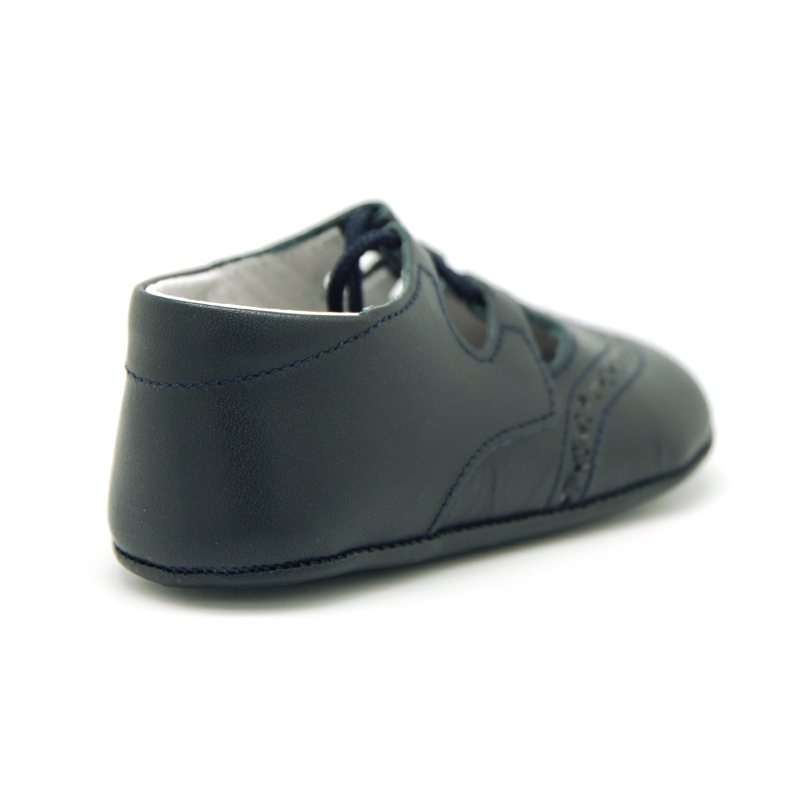 Made up of 100% high quality nappa leather. 100% calfskin. It´s a basic model but totally renovated and updated in design.. 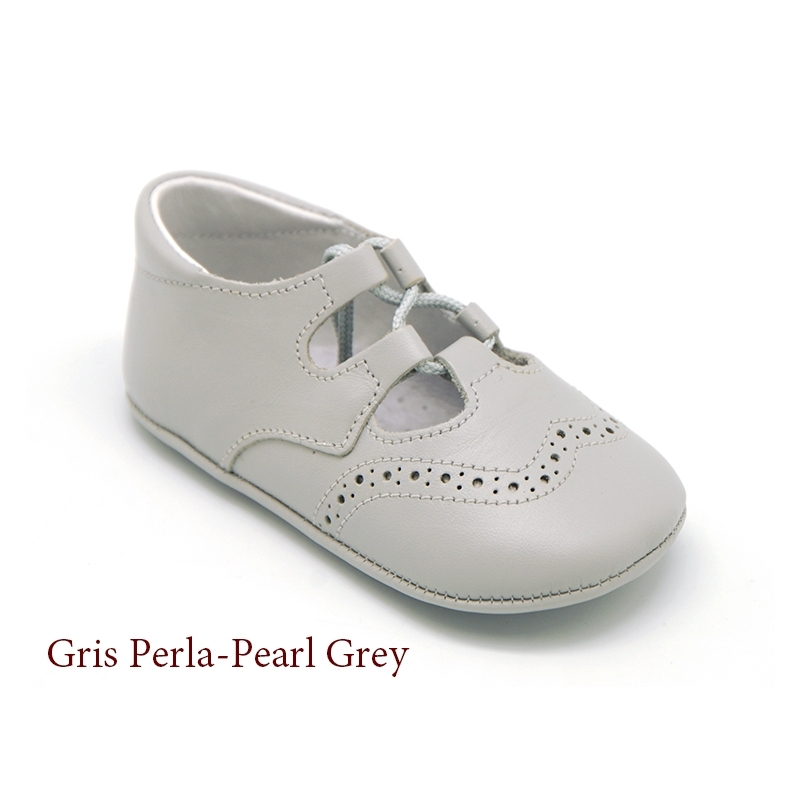 Fully lined in leather with perforated leather insole as well for a good perspiration of their feet. Available in 7 colors. 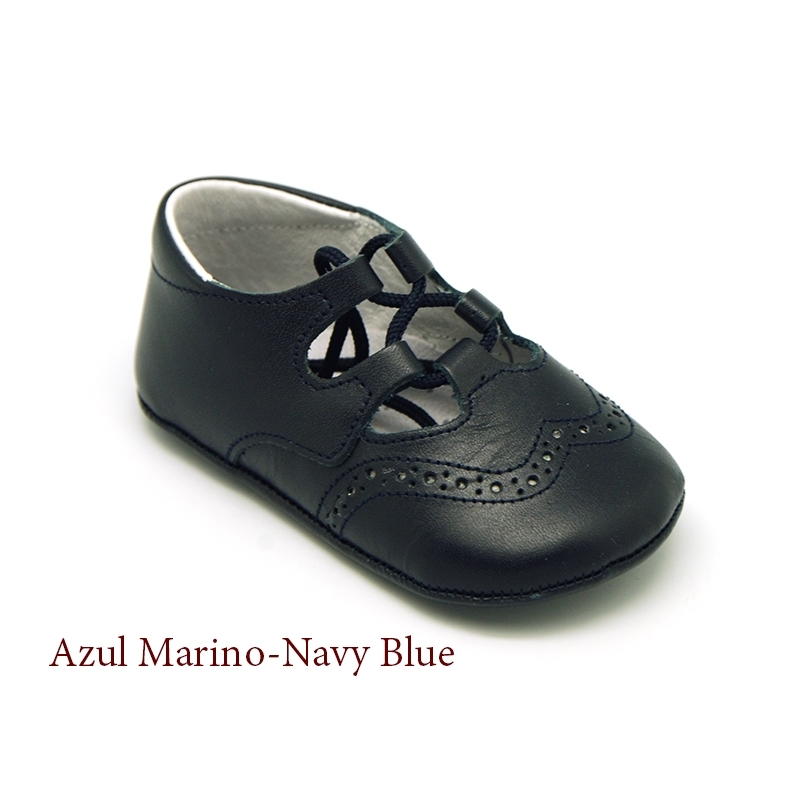 Sizes range: from 17 Euro size up to 20 Euro size. 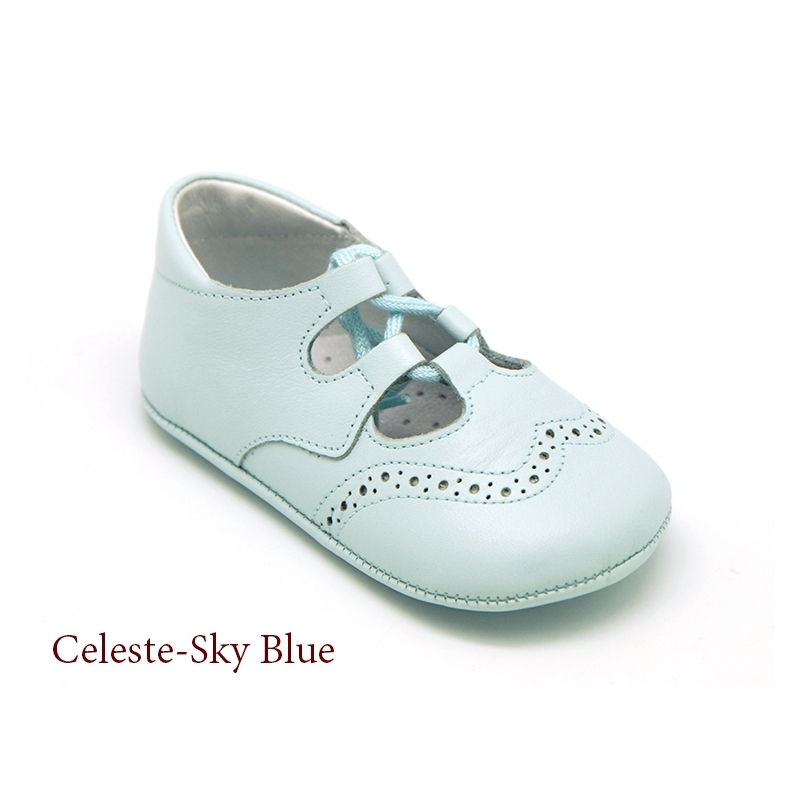 Data sheet about Soft Nappa leather English Style shoes for baby. 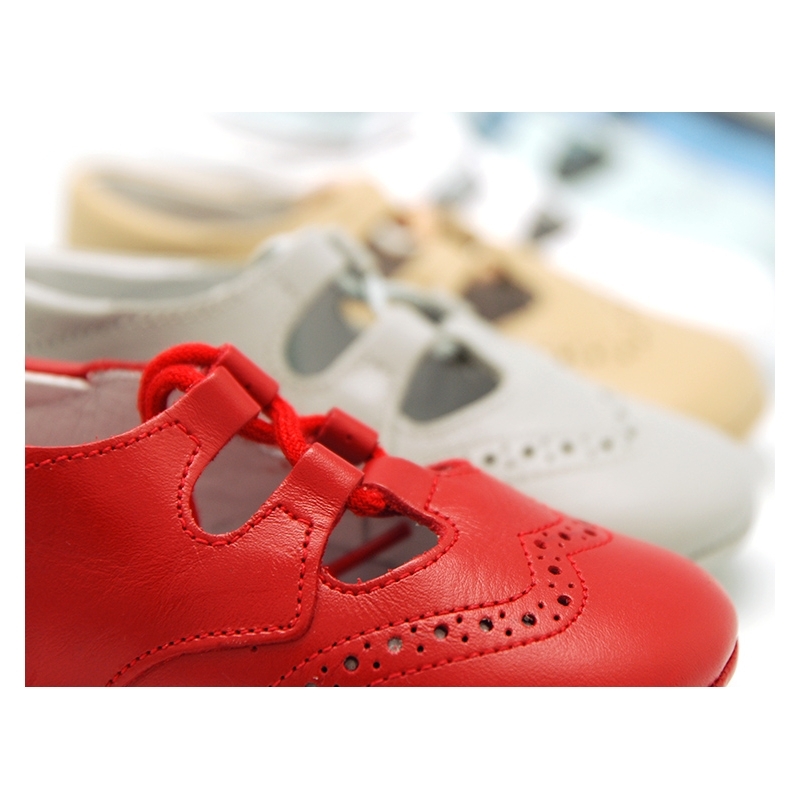 Medidas sobre Soft Nappa leather English Style shoes for baby.